Hi my name is Venus! 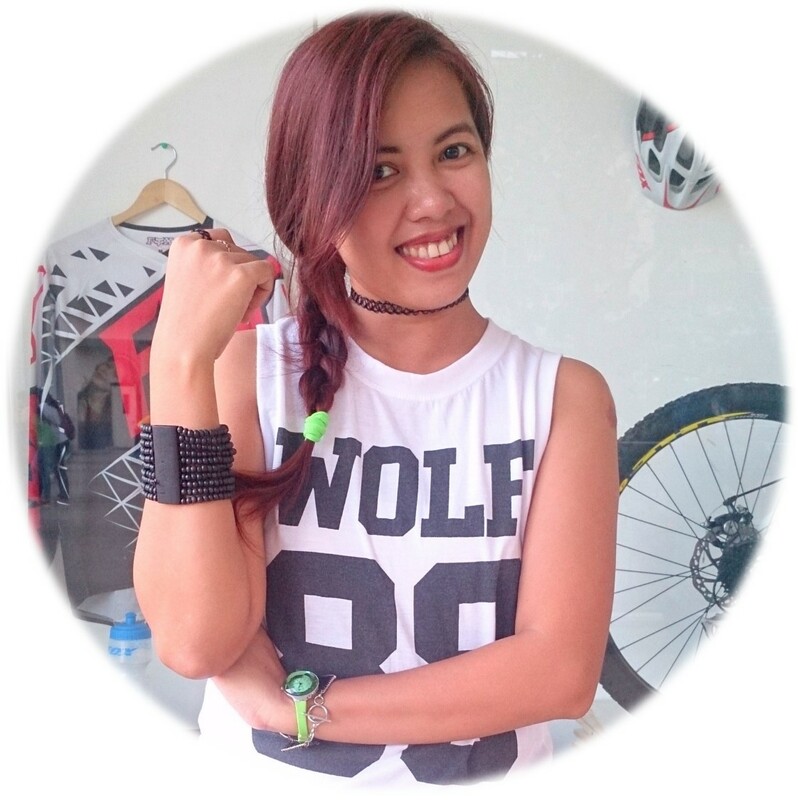 A fashion and lifestyle blogger from Cagayan de Oro City. 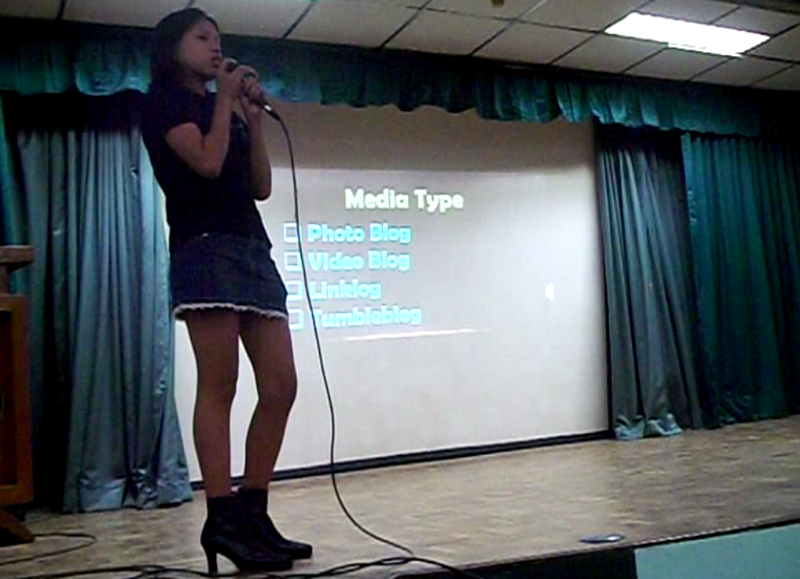 I am also a member of CDOBloggers Inc. and formerly the Vice-President of the group. Im a web-savvy, dramatic and day dreamer lady. I blog personal thoughts, experiences, events, shopping, foodtrips and fashion. Currently learning photography & wishing to travel the world someday. I love passing on information that I’ve known or researched myself of which reason I own a couple of blogs. 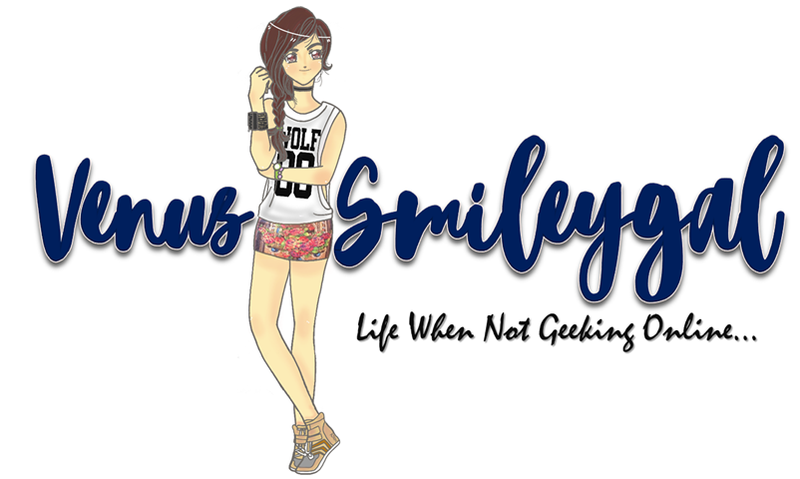 Emotera Goddess - My online journal on my life offline, when not geeking online... Mostly on fashion, hobbies, and experiences. CDO Guide - It's my online city guide to the Golden heart of Asia - Cagayan de Oro City of where I currently live! CDOBloggers Blogging 101 Workshop (May 23, 2009) - Member of the organizing committee. Mindanao Blogger Summit 3 (October 24, 2009) - Member of the organizing committee. It was attended by the Mass Communication students. It was attendend by more or less 270 Information Technology (IT) students.